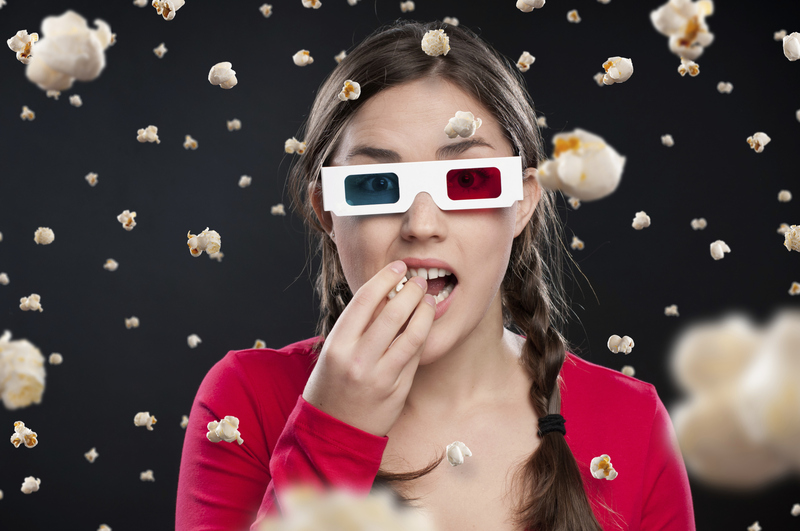 Ever heard of a condition called ‘popcorn lung’? Sounds pretty nasty doesn’t it, and it is! But how real is it and how many people have contracted it from vaping or otherwise? 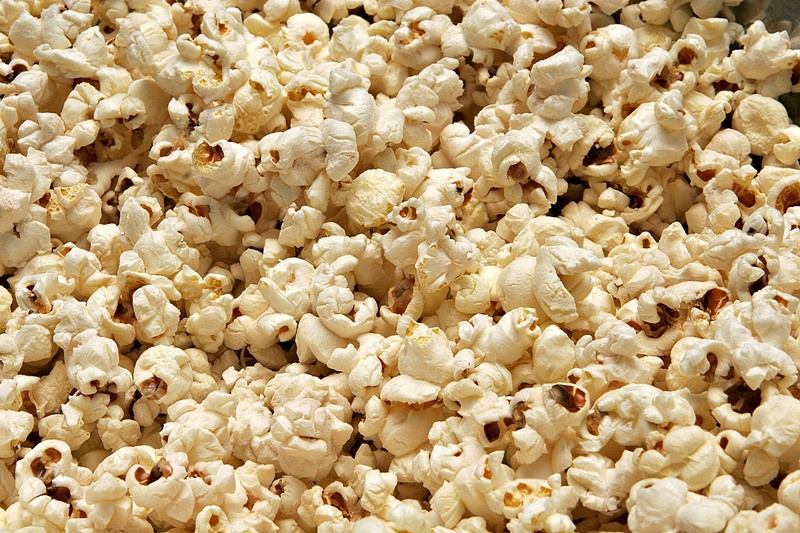 The real name for popcorn lung is Bronchiolitis obliterans (BO). It is a very rare condition which, while non-reversible and life-threatening, is thought to be caused by inhaling airborne diacetyl, which is a component used by some e-liquid manufacturers, and is very prevalent in cigarettes. And that really is the point, as anyone who smokes even one cigarette a day is open to the risk of popcorn lung, way more than any e-cig user. This is because cigarettes and other tobacco products contin diacetyl as well as roughly 4,000 other chemicals. There is no question, as proved by numerous research studies, that vaping is many times safer than smoking, a fact which is almost impossible to refute. You can refer to numerous studies carried out by Dr Konstantinos Farsalinos regarding the relative safety of E-cigareetes. 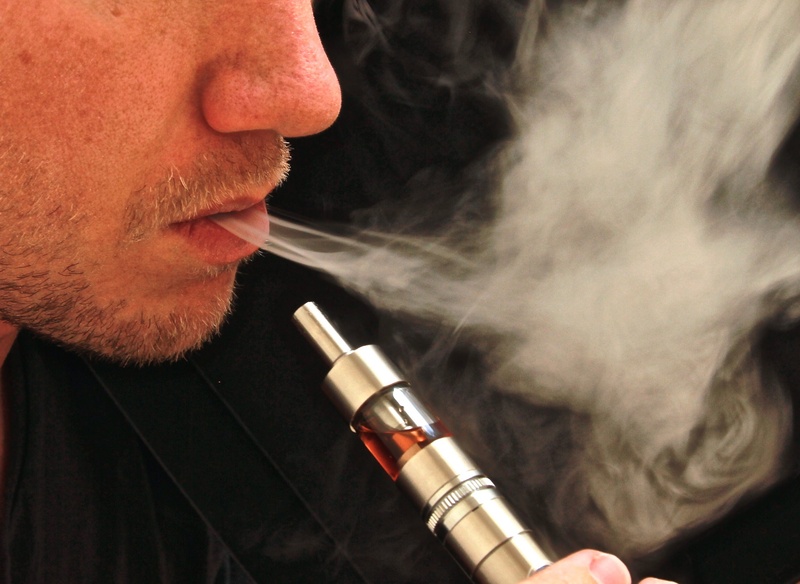 E-liquids which contain diacetyl traces, usually only contain tiny traces of the substance, which needs to be inhaled in larger quantities in order to be considered dangerous. That being said, we at Dream firmly believe that cleaner is better, and that’s why we have gone through painstaking hoops to ensure all of our premium e-liquids are 100% free of all nasties, and that even includes colorings which some manufacturers use to make their e-liquids look more appealing. So big tobacco and large pharmaceutical companies don’t like us, but we don’t mind being unpopular with them, as long as we are providing our valued customers with high quality, nasty free e-liquid, which they can vape all day with full peace of mind. All of Dream’s premium e-liquids are manufactured in the USA, in a lab that is highly respected and is AEMSA certified. Our ingredients are all UPS Grade, and our flavor concentrates are recognised as safe by FEMA GRAS. Dream are proud to present our all-new premium e-liquid range, and of course very very tasty. As well as being diacetyl free, Dream premium e-liquid is also free from any traces of Acetyl Propionyl, Ethylene Glycol, Diethylene Glycol, Cinnamaldehyde, Acetoin and Formaldehydes. This entry was tagged diacetyl, popcorn, popcorn lung, safe vaping. Bookmark the permalink.